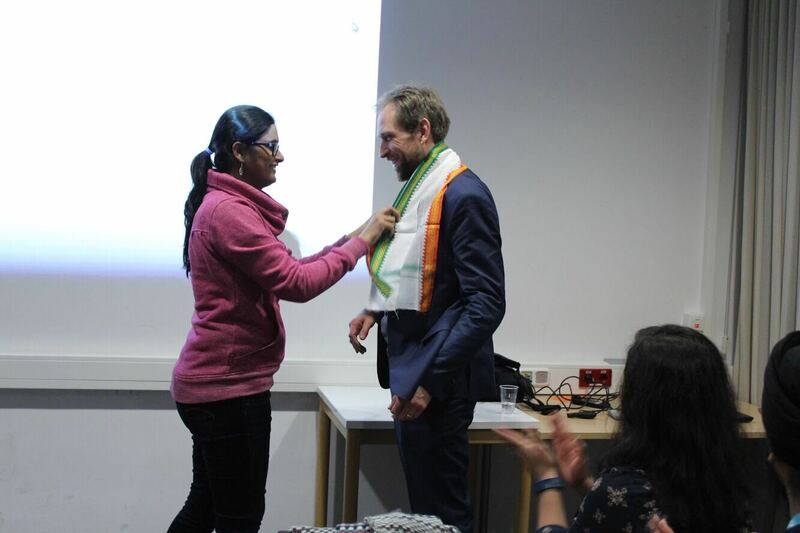 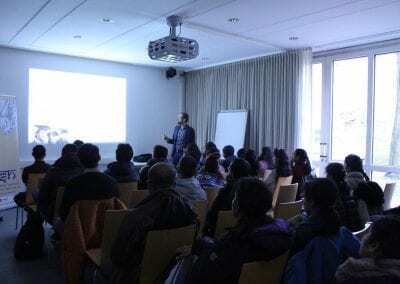 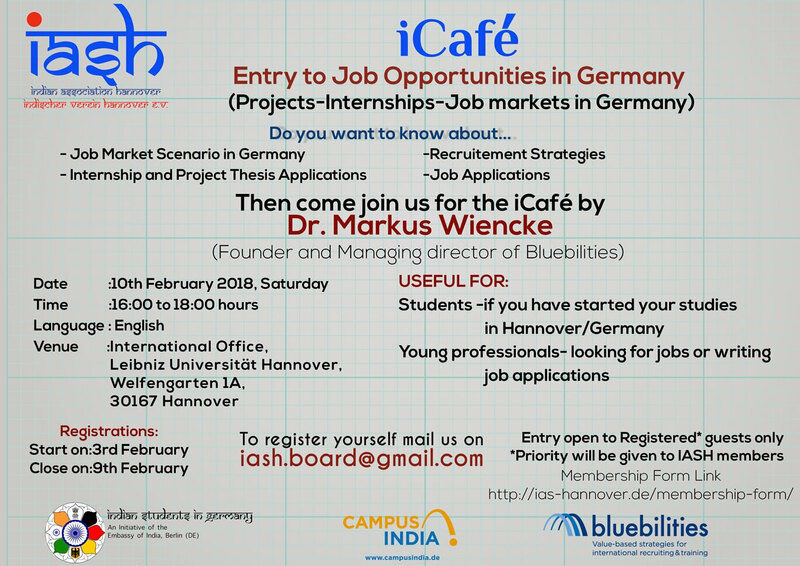 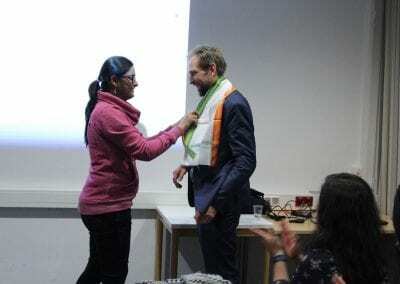 Dr. Markus Wiencke, Founder and Managing Director of Blubilities, led a discussion on Entry to Job Opportunities in Germany on 10th February 2018, Sunday as a part of IASH iCafé. 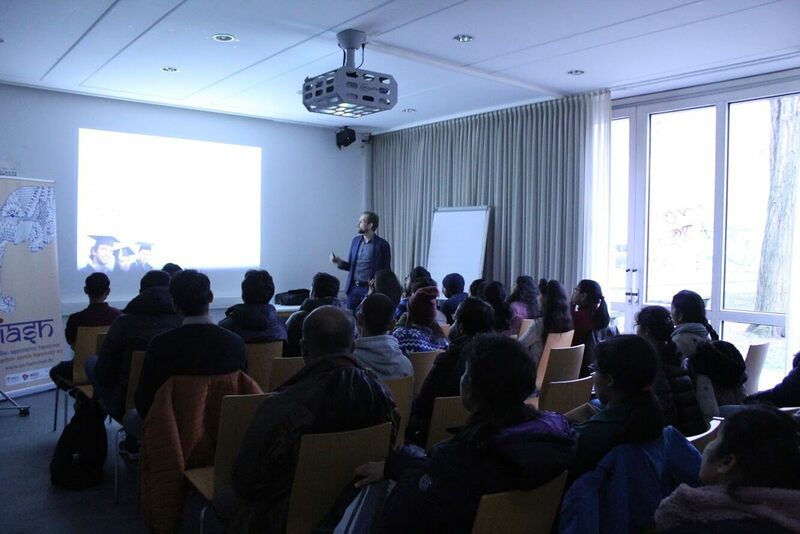 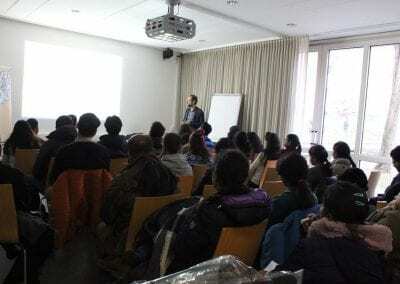 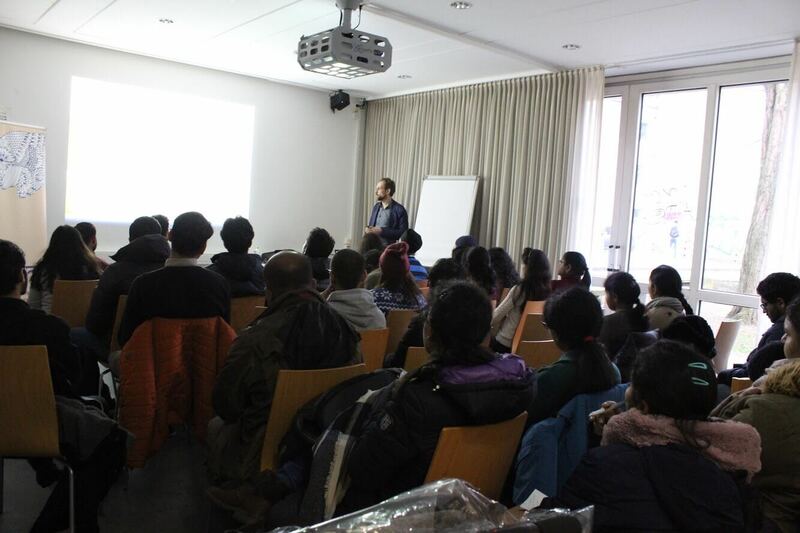 40 participants were present and benefitted from knowing about the job market scenario in Germany along with a question answer round. 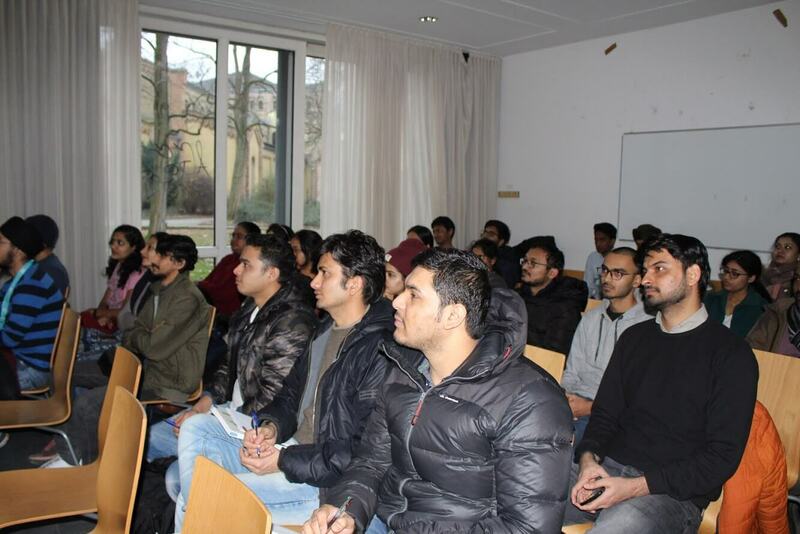 Young Professionals looking for jobs or writing Job Applications.